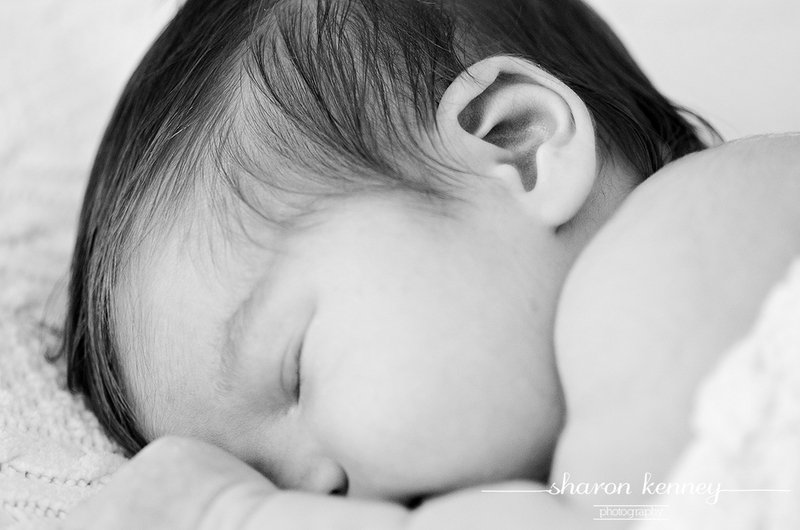 Photographing a new baby is always special, but Chloe's shoot was extra special, as her mom has been a dear friend of mine for over fifteen years. 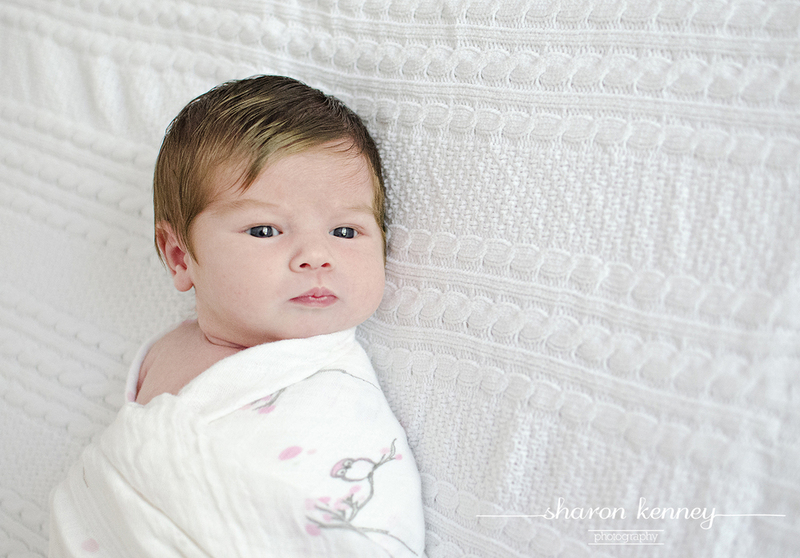 Not only was I so excited to meet this sweet girl, but I was so honored that her parents trusted me to take her newborn photos. You're an absolute gem, Chloe - and I can't wait to watch you grow!